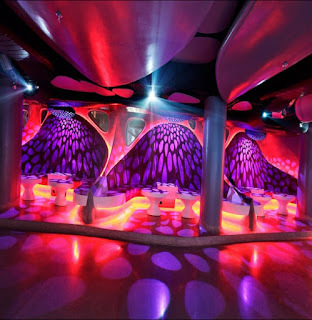 From the creators of Disney, wait no, Pixar, oops wrong again, try The Busride Design Studio, comes a new breed of nightclub design. 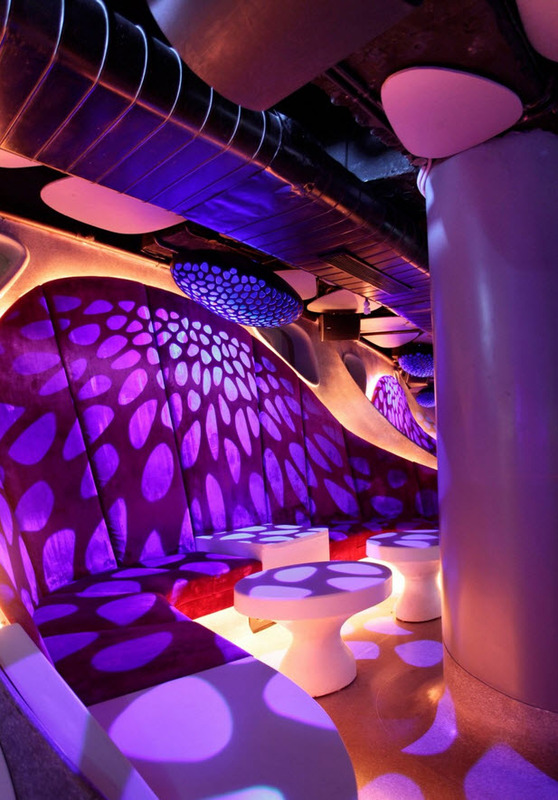 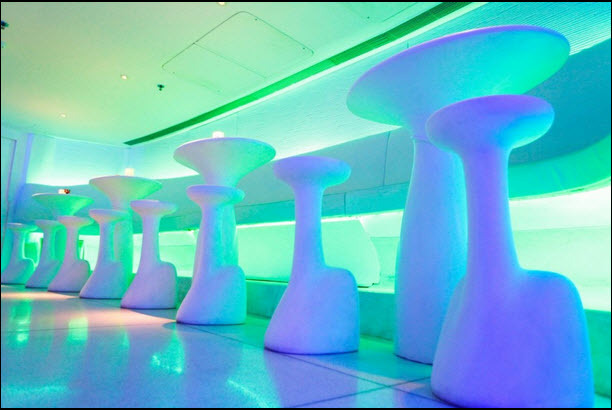 Shroom nightclub is a all new nightclub who's decor comes from our favorite fungus, the mushroom. 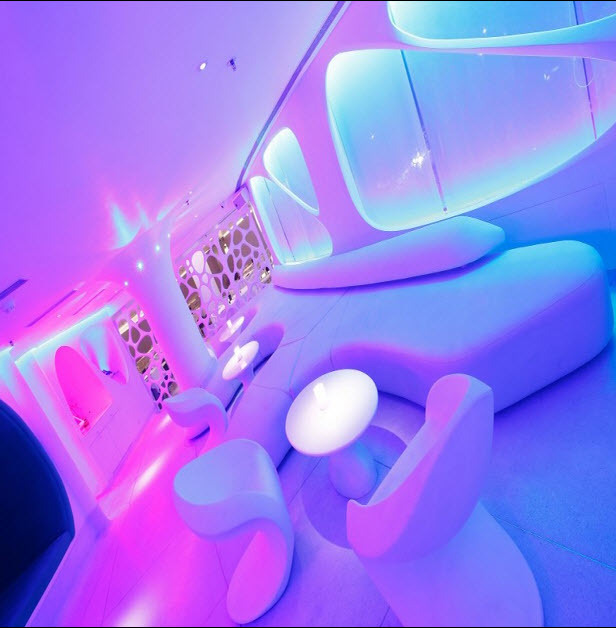 Over 12,000 sqft of modern design, cool lines and amazing lighting. 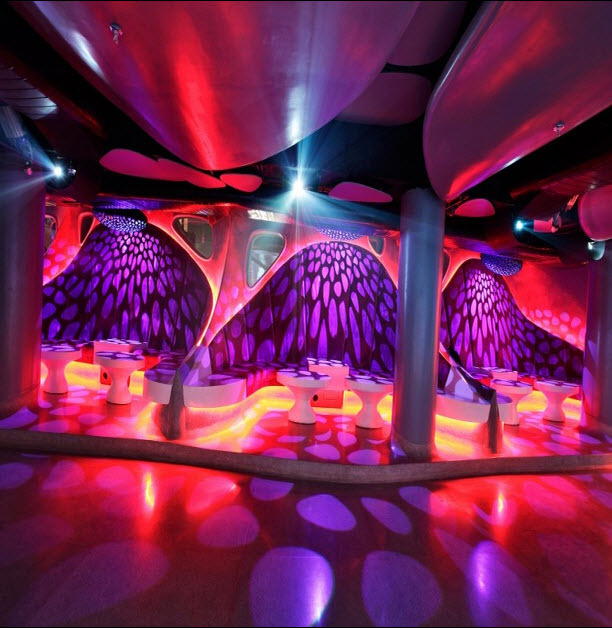 Our featured nightclub is sure to impress. Next time you find yourself in, well New Delhi, make sure to check out Shroom.